Join us for an unforgettable introduction to Ovid’s stories. These new plays for 8-11 year old children (upper KS2) introduce young audiences to a special selection of three tales from Ovid, adapted by Amber Hsu, including Pyramus and Thisbe (whom Shakespeare turned into Romeo and Juliet and who also feature in A Midsummer Night’s Dream) and a young boy called Phaeton who wants to drive his father’s chariot – and take the sun around the earth with him too. These classic tales transport us into forgotten worlds and introduce us to characters that we will continue to meet throughout Shakespeare’s plays. 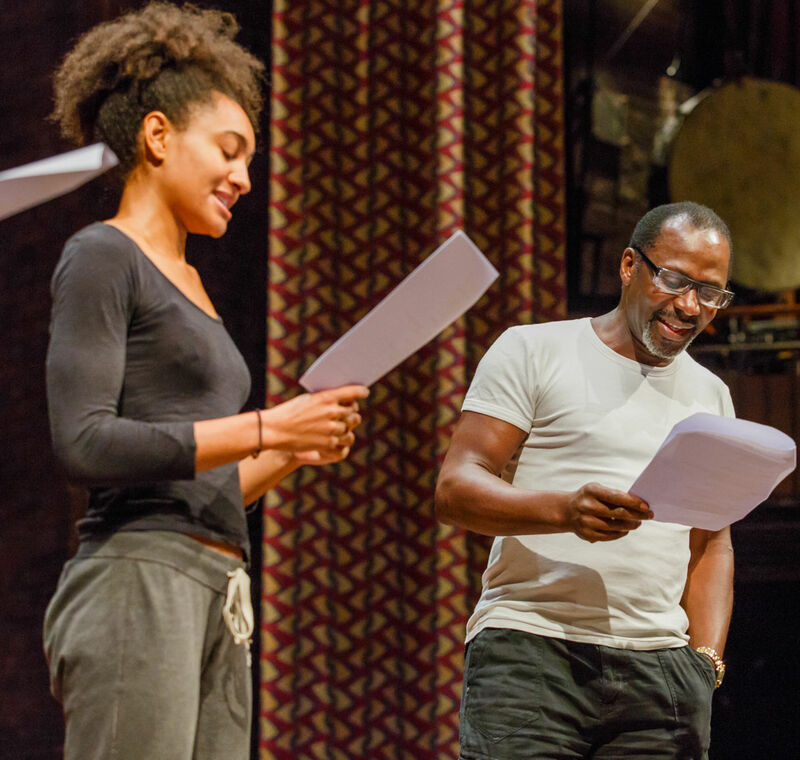 This special performance features staged readings of three tales from Ovid, brought to life by RSC actors. Supporting education resources and workshops will also be available. Tickets and further details can be found here!